How to set up a Bike Boulevard? 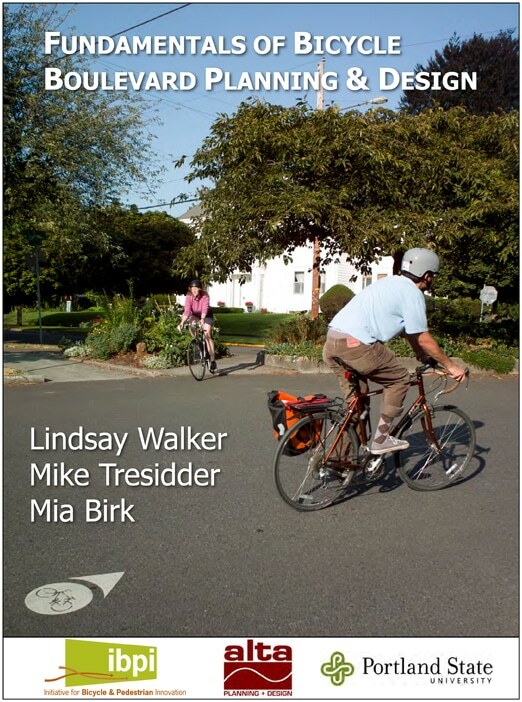 Section two of this guide contains information on bicycle boulevard planning, including considerations for route selection, public involvement, and funding. Section three provides information on design elements commonly used on bicycle boulevards including descriptions, design and implementation recommendations, images, and cost range estimates as available. Section four discusses marketing, maintenance, and safety considerations for bicycle boulevards. Finally, Section five presents individual case studies of bicycle boulevards from across the United States. Additional resources, including a bicycle boulevard audit, can be found in the appendices.